Find all for sale Homes Near Stoneleigh Elementary School in Towson MD. 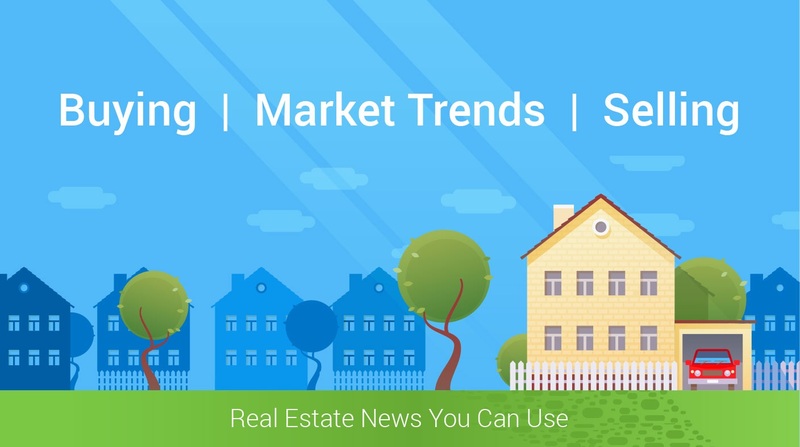 Curious to find out what your home Towson MD is worth? Simply complete this simple form. 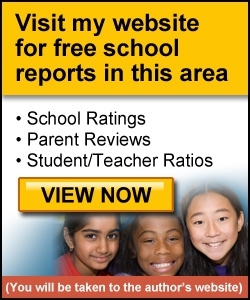 If you would like to get local school information and scores for the schools in Towson MD for Elementary, Middle a High, you can do so my visiting my website, Towson School Information. This location has access to everything. Great restaurants, walking trails, malls, well known hospitals, colleges, top employers and more. 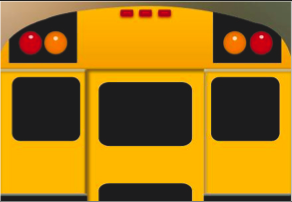 Find out more about everything nearby and around the Homes near Stoneleigh Elementary School in Towson Md. Find available homes for sale as of right now, in addition to all available homes in Towson on my website.